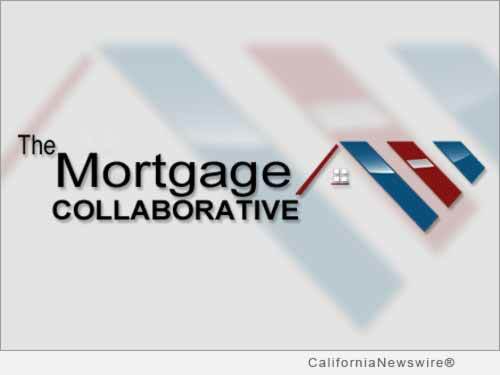 SAN DIEGO, Calif. /California Newswire/ — The Mortgage Collaborative (TMC), the nation’s only independent mortgage cooperative, today announced that industry authority Arthur Prieston has been appointed chair of its newly formed Capital Markets Committee. In this role, Prieston will lead capital market engagements for the group’s lender members. Prieston is the Chairman of The Prieston Group, which includes TPG subsidiary PBIS and affiliate American Mortgage Law Group. Spanning three decades, his career includes consulting-relevant experience in mortgage banking, legal and insurance fields, mergers and acquisitions including: conducting structured quantitative and qualitative analysis, program definition and management, and developing operational and growth strategy.